Here in Oregon we have this great, quick eats restaurant called Cafe Yumm. 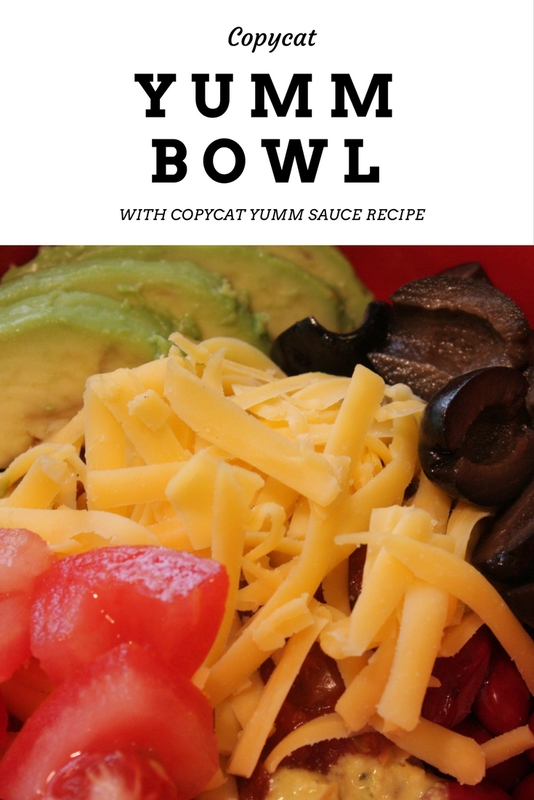 Their claim to fame is a dish called a Yumm Bowl which features their signature sauce, aptly named Yumm Sauce. If you’ve been around this blog much you can probably tell that I’m a sucker for comfort food. Comfort food gets a bad rap sometimes, yes it includes noted calorie bombs like macaroni and cheese, and chicken pot pie but it also includes some healthy and nutritious foods like my white chicken chili, or white beans and ham. 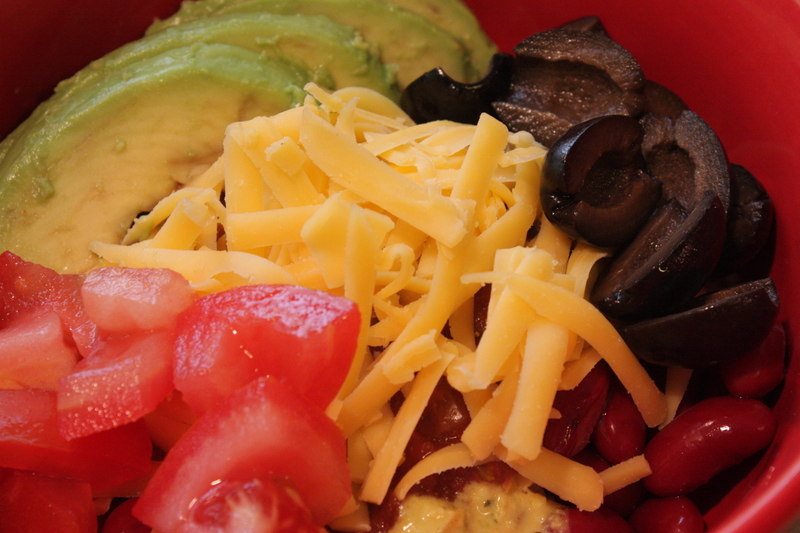 Yumm bowls are just that type of comfort food. Hearty, delicious, and soul warming while also being healthy and chock full of fiber, healthy fats, and nutrients. When you first see the ingredients for the sauce you might be a little leery but give it a try, I promise it will become one of your new favorite dishes. 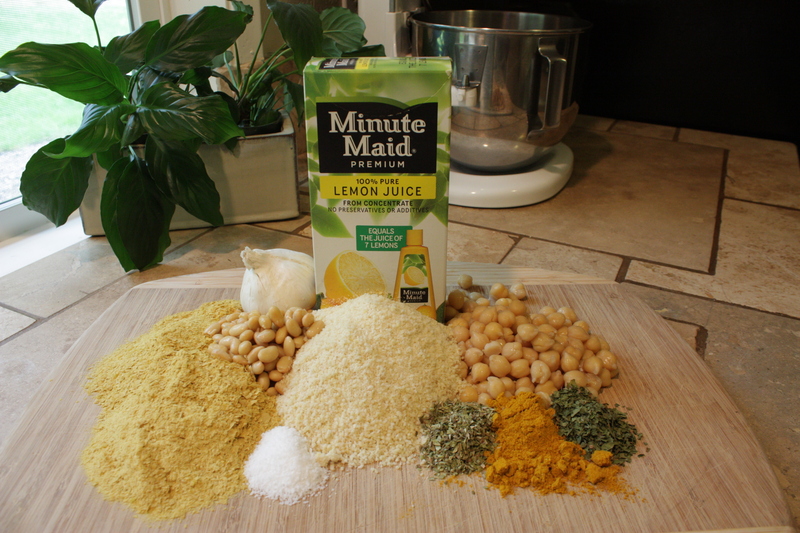 For the sauce, start by adding the canola oil, almond flour, and garbanzo beans to a food processor or blender. Process until smooth. I prefer to use a food processor but if you don’t have one, a blender works too. Add the remaining ingredients and process until well combined. Pour into a bowl and place in the refrigerator, loosely covered for about one hour, this will thicken up the sauce a bit. 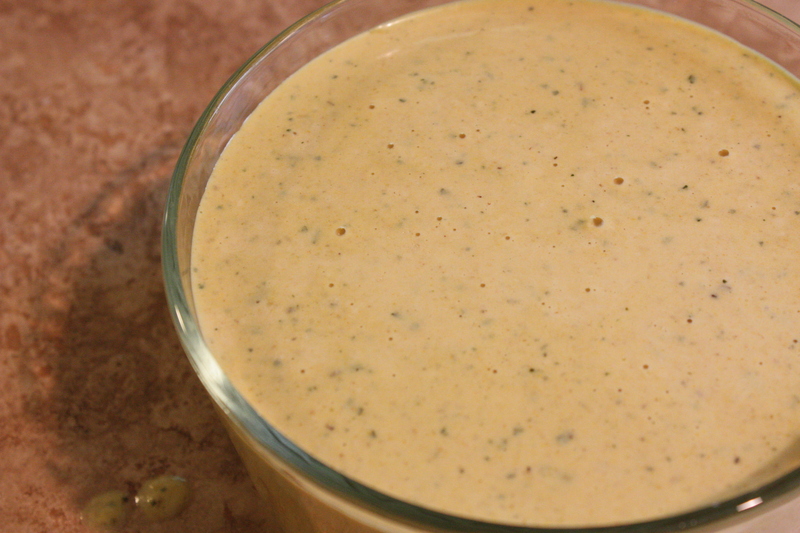 This recipe makes about 3 cups of sauce which is enough for 8 to 12 bowls. I love to double this recipe when I make it. Although it has the best texture when it is freshly made it freezes relatively well. I love having it on hand for a quick dinner on those nights when I just can’t even. 🙂 Make sure you have the capacity in your blender or food processor before doubling this recipe. 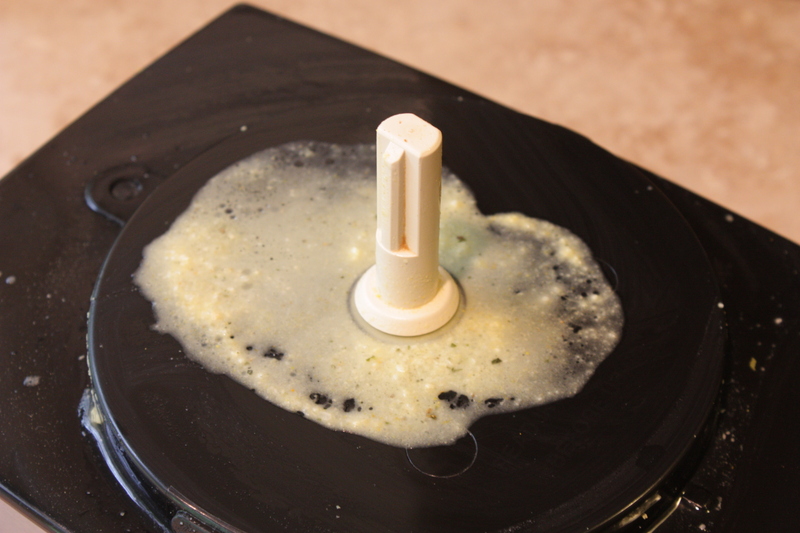 I have an 11 cup food processor and I still get a little bit of overflow when I double it. 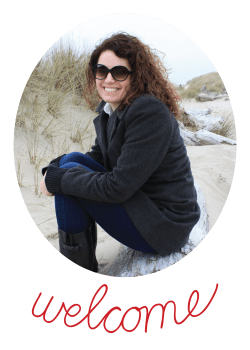 A note about some of the ingredients – I’m able to find almond flour, nutritional yeast, and dry soybeans in the bulk section of my local grocery store. If you’re unable to find them they are all readily available online. I usually use canned garbanzo beans to save time but I’ve never been able to find canned soybeans so I purchase them dry and cook them myself. Cooked beans freeze well so I generally cook a large batch and then freeze in smaller portions so that I have them available when I want to make this sauce. These soybeans are NOT edamame, they are small white soybeans. Now that you have your sauce, let’s assemble your bowl. Place 1/2 c cooked brown rice on the bottom. Top with 1/3 to 1/2 c cooked kidney beans, warmed. Drizzle 1/4 c to 1/3c sauce and 1/4 c to 1/3c salsa over top. 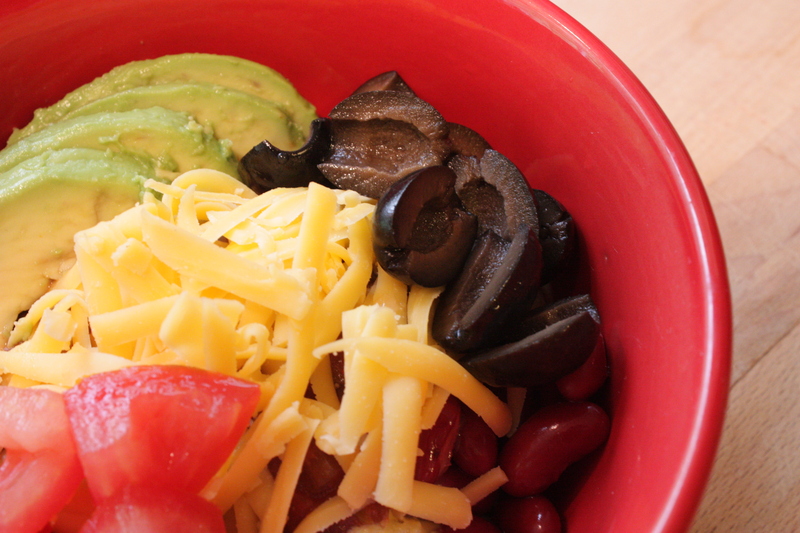 Sprinkle with 1/4 c shredded cheddar cheese, 6-8 black olives – cut in half, 1/4 of a tomato – diced, and 1/4 of an avocado – sliced. Feel free to omit any of the toppings you don’t like. You can also substitute the kidney beans with other cooked beans such as black beans or pinto beans. Dig in and enjoy!